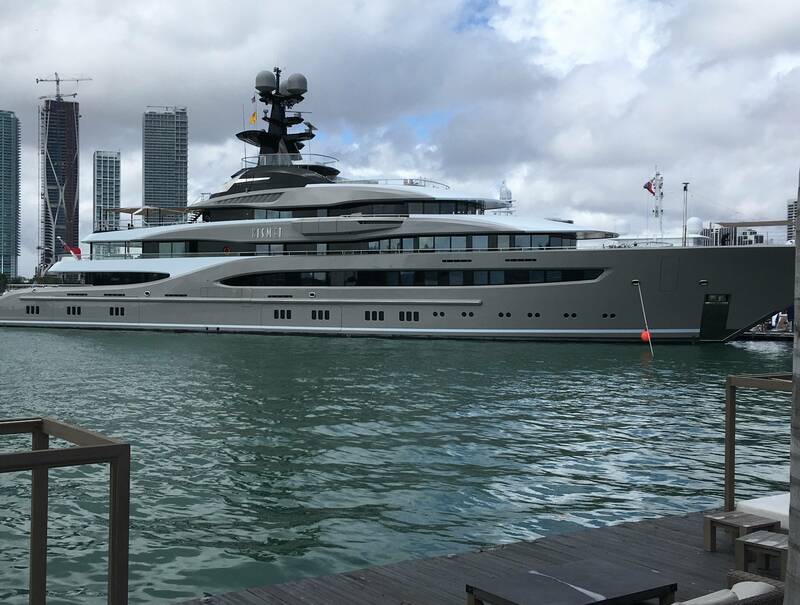 M/Y Kismet by Lurssen is the largest superyacht at Miami Yacht Show. Photo by Lisa Overing. 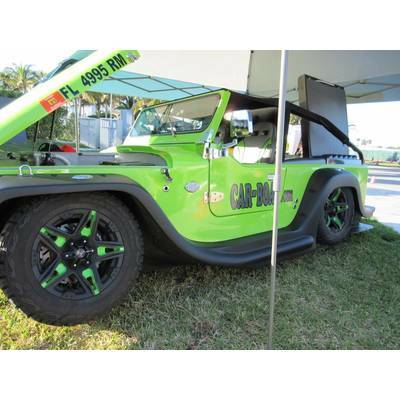 See amphibious, street legal cars at Miami Yacht Show. Photo by Lisa Overing. 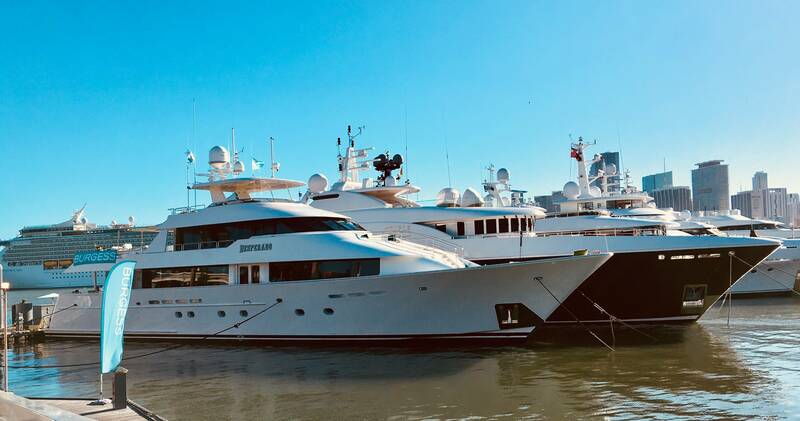 If you love boats, there’s no better way to enjoy Valentine’s Day than in Miami, Fla. among 2,000 of the world’s most spectacular yachts and pleasure craft. 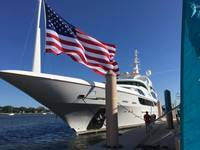 With temps forecasted in the mid 70’s F, Miami welcomes the world to two different boat shows in three locations, Miami Boat Show and Miami Yacht Show, amid breathtaking views, exotic sports cars, beautiful, stylish women and hand-rolled cigars. 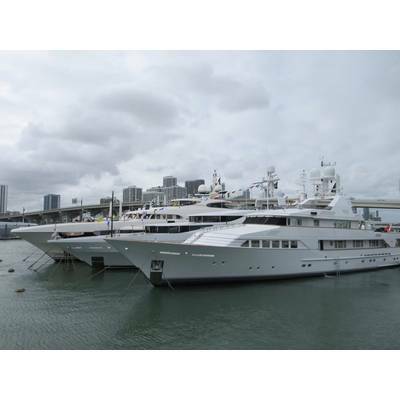 In its first year downtown on Miami’s Biscayne Bay, the 31st annual Miami Yacht Show takes place February 14 -18. 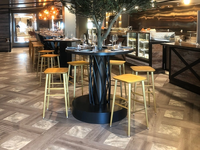 Many yachting veterans will miss the show’s location on Collins Ave. across from the Fountainebleau and Eden Roc hotels in the heart of Miami Beach, where the event was located for 30 years. 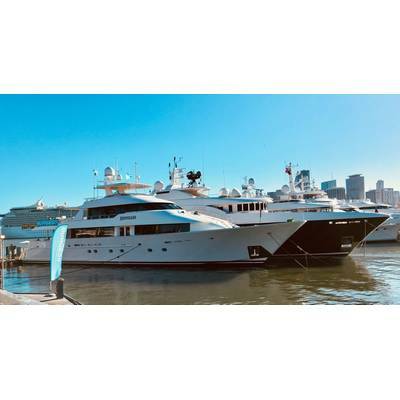 Now produced by Informa Exhibitions and co-owned with the International Yacht Brokers Association (IYBA), the yacht and brokerage show moved to One Herald Plaza between the MacArthur and Venetian Causeways, closer to its superyacht location at Island Gardens’ deep harbor on Watson Island. 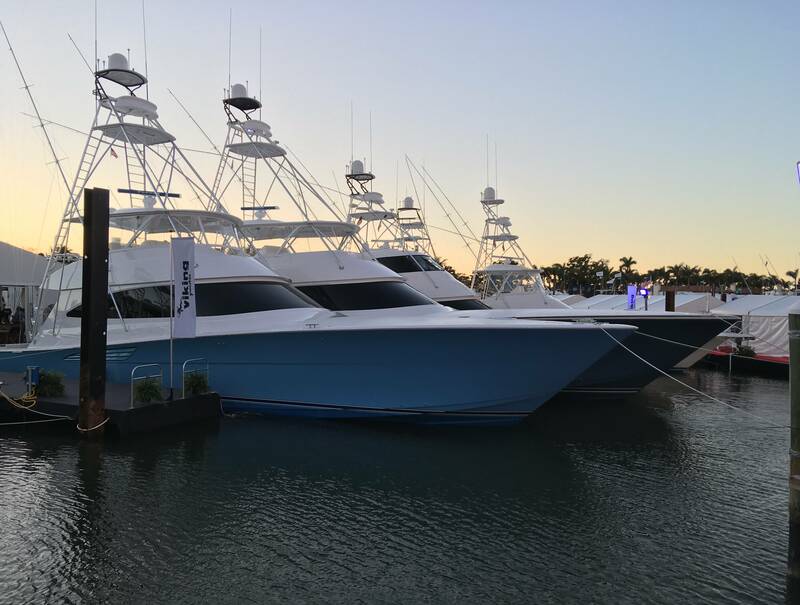 With an in-water display of 500 new and pre-owned vessels showcasing the world's most extraordinary yachts and superyachts, the latest marine technology and accessories, luxury lifestyle exhibits, exclusive retail, exotic cars and private aircraft are showcased. The opening night celebration, A Yacht of Love, features entertainment, cocktails, hors d’oeuvres, dock strolls and kissing booths, with proceeds benefiting the Frost Museum of Science. 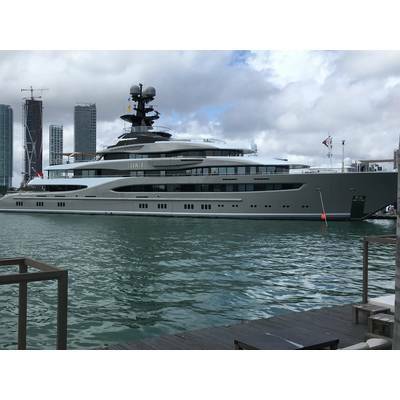 The fleet of superyachts on Watson Island at Island Gardens is a breathtaking site, juxtaposed with adjacent cruise ships in Port Miami. The grand Lurssen, 312-foot Kismet, is the largest superyacht at the show, followed by another Lurssen, Coral Ocean at 238-feet. Other stout and beamy divas include Excellence V at 199-feet by Abeking & Rasmussen, Feadship’s Minderella at 188-feet, Damen’s 182-foot Shadow, and Kamalaya by AMELS at 180-feet. Benetti’s Spectre at 227-feet may also be on display. Across the Rickenbacker Causeway on Virginia Key at Miami Marine Stadium, over 1,400 boats under 60-feet will be displayed at Miami Boat Show. 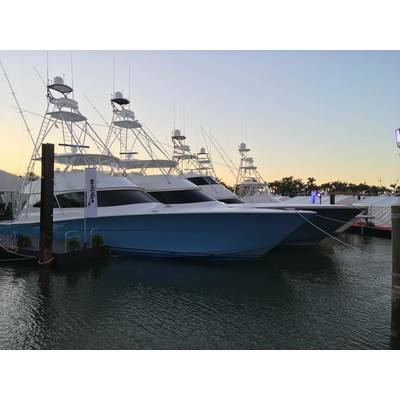 Owned by National Marine Manufacturers Association (NMMA), Miami Boat Show features offshore fishing boats, center consoles, family cruisers, performance power boats, motor yachts, trawlers and sailboats. Exclusively for new sailboats, catamarans and sailing accessories, SAIL exhibit area at Pier 9 returns for its second year. New to the show is the Costa Conservation Village, creating awareness for the need for marine conservation and ocean and environmental protection. 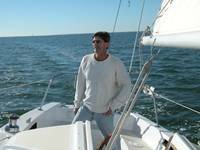 New boaters can have in-water training and education from Boat U.S. at the show. 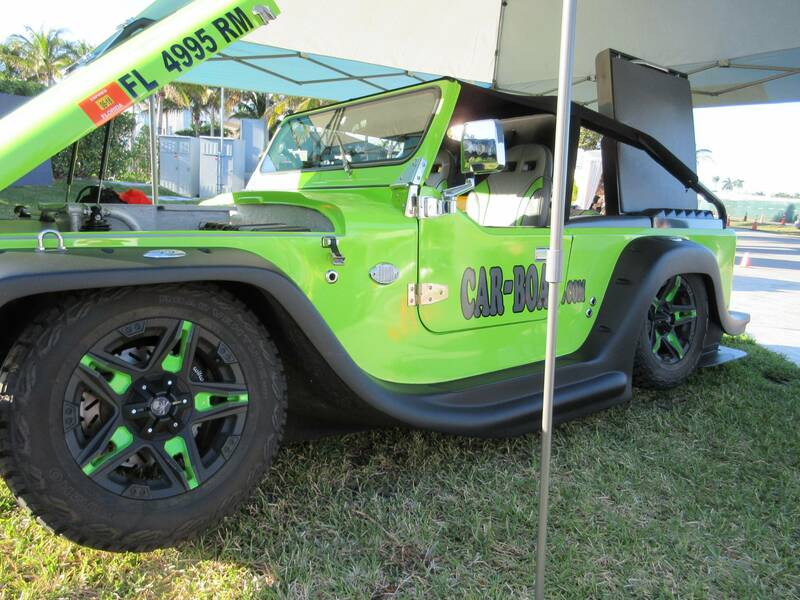 Lekker Boats will transport approximately 25,000 people will travel to Miami Boat Show via water taxi. 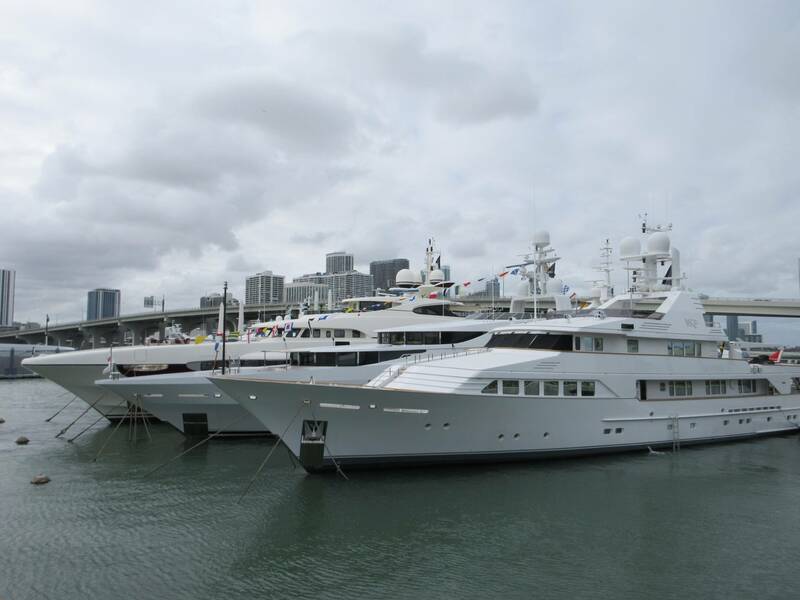 With over 100,000 visitors, Miami’s boat shows inject nearly a billion dollars into the local economy. 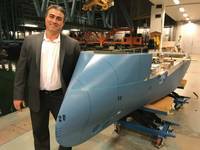 South Florida's marine industry has an overall economic impact of $12 billion and employs 147,000, according to a recent study by Thomas J. Murray and Associates.